Who is the Master in Shrimp Chinese Paintings? Shrimp live in both fresh water and salt water. Shrimp is one of delicious food all over the world. 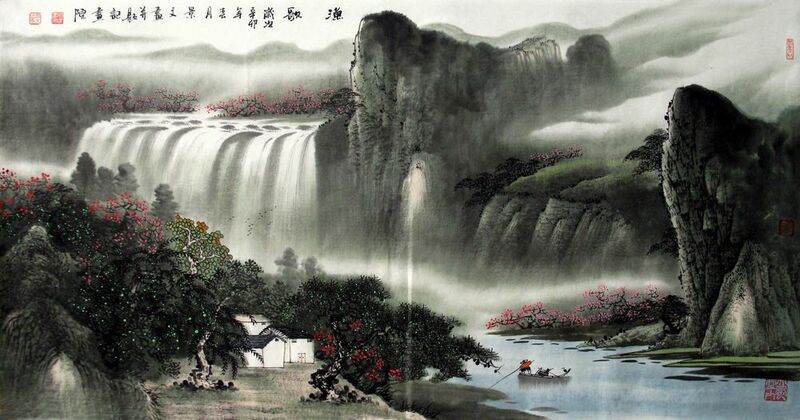 Their appearances, features of vivid, transparent, and energetic, are beautiful but not easy to be captured in Chinese paintings. In China, lobster is literally “dragon shrimp”. It represents energy and spirit, and regeneration, resoluteness. Shrimp Chinese paintings can be the difficult subject for artists. But Master Qi Baishi was extremely good at shrimps. His shrimps are real in appearance and sprit Without a single brush or ink, he also expresses the water surrounding the shrimp. 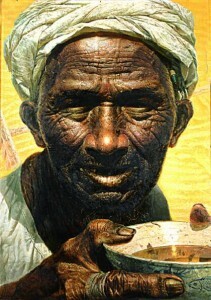 The subjects of his paintings include almost everything, commonly painting animals, scenery, figures, vegetables, and so on. In his later years, many of his works depict mice, shrimps, or birds. 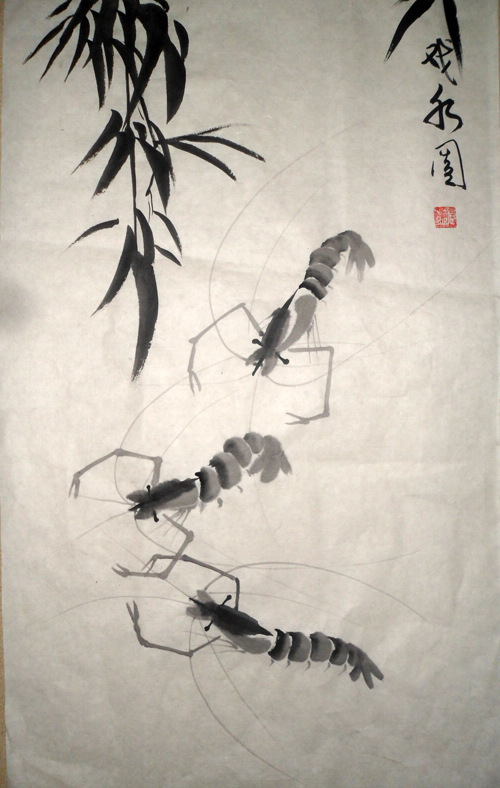 Qi Baishi is particularly known for painting shrimps. 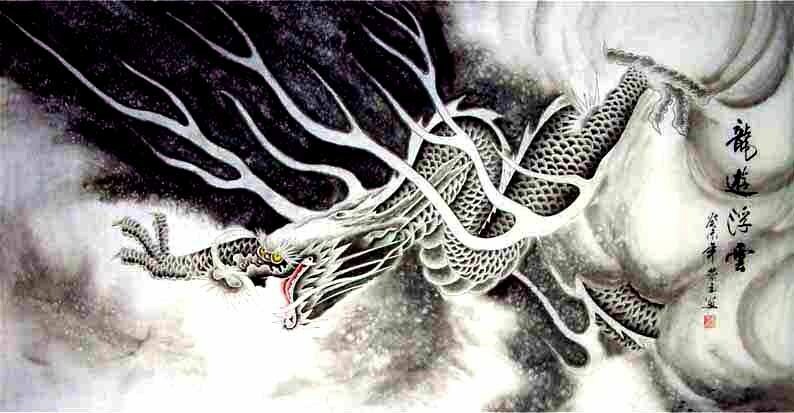 This entry was posted in Chinese Painting Animal, Chinese Paintings and tagged animal, animal painting, art, Chinese Paintings, painting, shrimp. Bookmark the permalink.